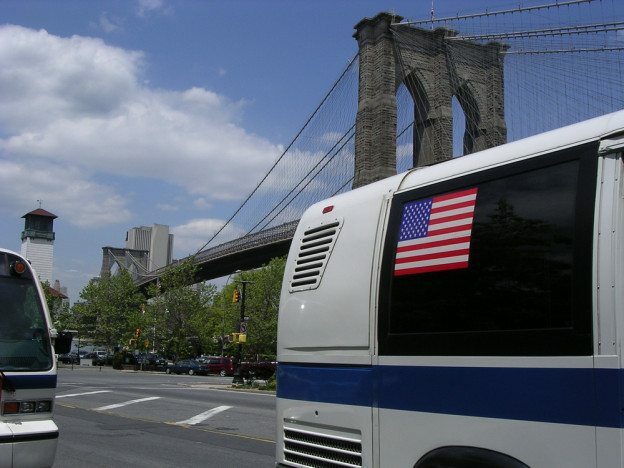 Who are the Possible Negligent Parties in a Brooklyn Bus Accident? Driving a bus is no easy task, especially in a crowded urban neighborhood like New York City. 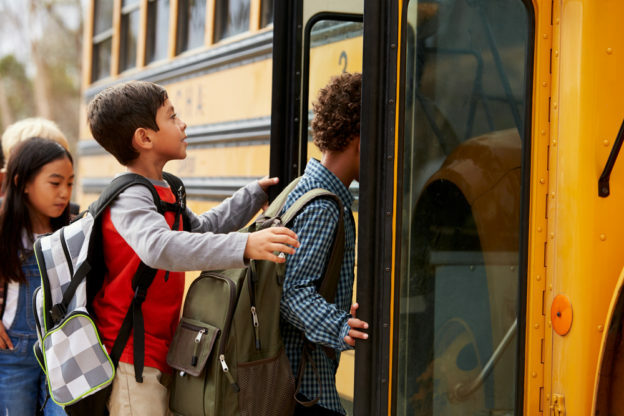 While buses are larger than passenger vehicles and offer added protection to passengers in the event of a crash, passengers can still suffer serious injuries—sometimes even fatalities. Bus accidents are common in the Brooklyn area with two major ones occurring just in the past few months. In May, 15 people were injured in Brooklyn when an MTA bus and garbage truck collided and then crashed into a car. In June, an MTA bus sped down a Brooklyn street in reverse when the driver exited the bus and forgot to set the parking brake. The bus hit 10 vehicles and injured a pedestrian before slamming into a church. Passengers expect to travel on a bus in safety. If you suffered serious injuries in a bus accident, it’s important to identify the liable parties so you can file a claim for compensation. 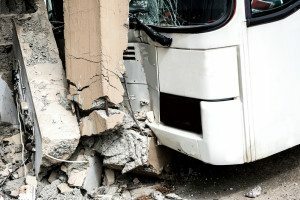 Read on to learn more about common bus accidents and how to determine the possible negligent parties. This entry was posted in MTA Tour Bus Accident and tagged mta accident lawyer on July 24, 2017 by Jeffrey K. Kestenbaum. 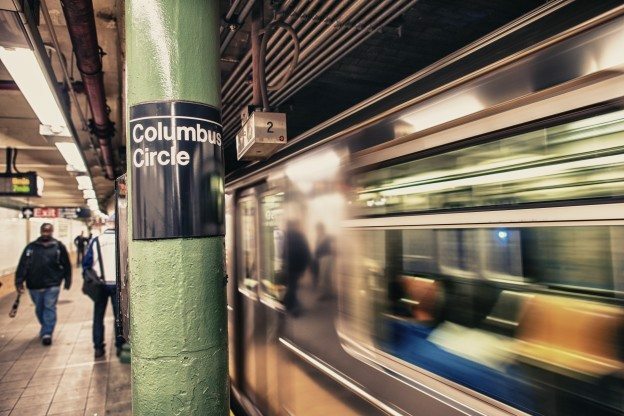 Because the statute of limitations, procedural requirements and mounds of paperwork impact any accident claim, your best choice after an accident involving mass transit is to speak with an experienced and aggressive MTA & tour bus accident lawyer in Brooklyn. This entry was posted in MTA Tour Bus Accident, MTA Train Accident and tagged mta accident lawyer on August 19, 2016 by Jeffrey K. Kestenbaum. When you step onboard a bus or train, the last thing you’re likely thinking of is getting into an accident. 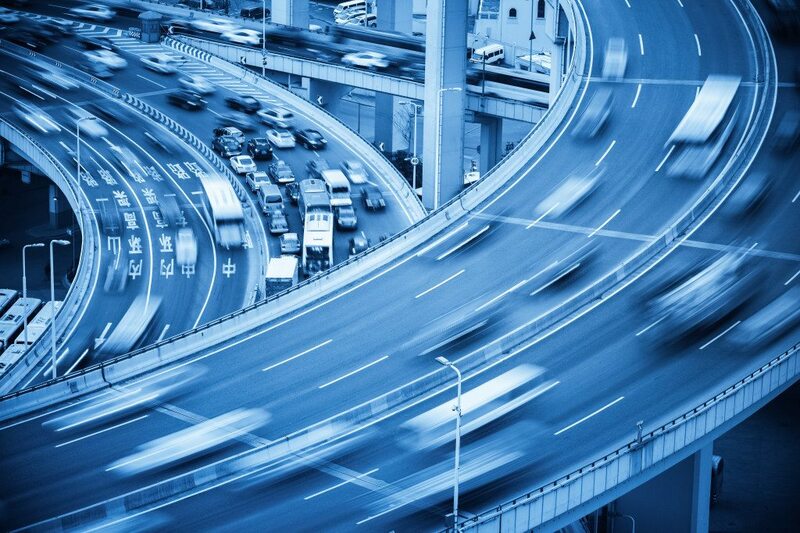 However, public transportation accidents are actually very common and the results often devastating. The bus, subway, and railway are all integral parts of life in New York City, more so than in many other places around the country. When mass transit vehicles have accidents, many innocent victims can become injured, resulting in pain and suffering, costly medical bills, and lost wages. Unfortunately, there are many MTA accidents that have recently made headlines in the news in the five boroughs. In November 2015, a pedestrian was killed by an express MTA bus while walking in Brooklyn and crossing in the middle of a block on Ocean Avenue between J and K Avenues. Earlier that month, a woman was killed at Main Street and Kissena Boulevard in Queens by a casino bus that struck her. That bus was operated by Skyliner Bus Travel & Tours and later spotted in Connecticut. Another recent case in NYC involved a man who was fatally struck by a bus after getting out of a cab. The MTA bus was traveling through the Bronx and hit the 23-year-old man who was getting out of the cab because he felt sick. Many recent accidents have involved pedestrians but other types of accidents are very possible as well. These are some of the types of public transportation accidents that cause bodily harm to unsuspecting riders. Many people who are involved in bus accidents mistakenly believe that they do not have legal rights against the at-fault party involved. In the state of New York, all buses are required to carry no-fault insurance, which could compensate you for damages you’ve suffered because of the accident. Additionally, pedestrians are covered for up to $50,000 for medical bills and lost wages by the New York City Transit Authority; however, medical bills for serious injuries often exceed this amount. As with any accident that results in injuries, the first thing to do after you’re involved in a bus accident is to seek medical attention immediately. Also make sure to report the accident to local law enforcement. If you are able, document what you can at the accident scene, including the names and contact information of the driver, other passengers, and witnesses. As you begin to heal, get copies of all of your medical records and take down notes and personal statements from friends and family members who are knowledgeable about your condition. 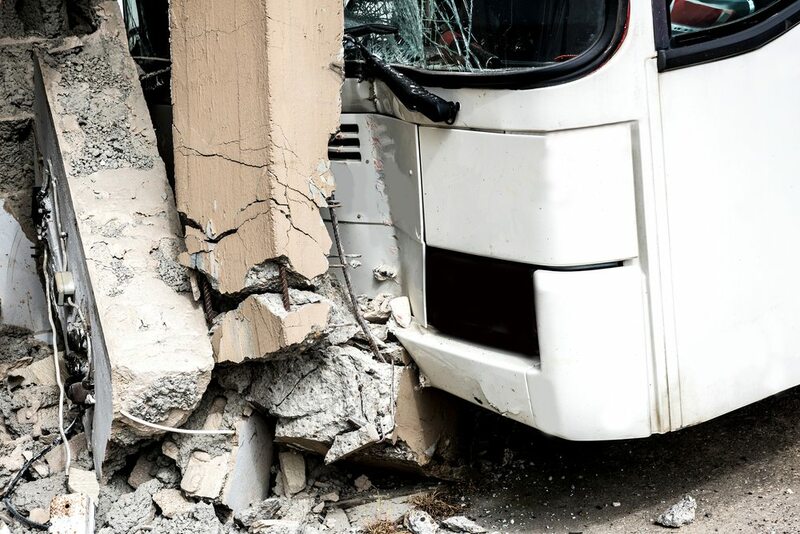 If you have been in a bus accident and are injured, it’s a smart idea to consult an attorney to ensure that you are fairly compensated for damages you’ve suffered please call Jeffrey K. Kestenbaum at 718-237-5586. MTA accident lawyers may be able to assist you with your public transportation claim. Avoid disclosing information to insurance companies until you’ve discussed the situation with your attorney and understand your options. But don’t delay, because bus accident lawsuits have a statute of limitations that limits the amount of time that you have to file a claim. This entry was posted in MTA Tour Bus Accident and tagged mta accident lawyer on February 18, 2016 by Jeffrey K. Kestenbaum. Last month, an MTA bus driver had been operating his Q59 bus south on Union Ave. in Williamsburg, Brooklyn. The driver turned left on Grand Street and struck a 15-year-old girl who had been in a crosswalk. The girl had a walk signal when the bus turned left. The bus pinned the girl under the left front wheel. Following the accident, emergency personnel rushed the girl to Bellevue Hospital, where she remained in serious condition. The girl suffered serious injuries to one leg, which may have to be amputated. This entry was posted in MTA Tour Bus Accident and tagged mta accident lawyer on March 12, 2015 by Jeffrey K. Kestenbaum. Residents of major cities such as New York rely on public transportation to get them where they need to go. The millions of trips that are taken every day on New York’s subways and buses are safe and completed uneventfully. On rare occasions, however, accidents and injuries do occur. A recent incident in Brooklyn highlights the risks of injury that can happen while riding public transit. If you have been the victim of an accident involving an MTA vehicle or private bus, contact a New York MTA attorney. The bus was struck by a Camaro at an intersection in Bedford-Stuyvesant. Two people in the Camaro were fleeing police when they ran a stop sign and broadsided the bus, injuring at least 38 passengers. All were taken to areas hospitals for treatment and 12 of the bus passengers were seriously injured. This entry was posted in MTA Tour Bus Accident and tagged mta accident lawyer on October 7, 2013 by Jeffrey K. Kestenbaum. This entry was posted in MTA Tour Bus Accident and tagged tour bus accident lawyer on June 14, 2013 by Jeffrey K. Kestenbaum.